January 2019 $100 WINNER for SPI Photo Contest – Specialty Products, Inc. The SPI Photo Contest is going strong! We have received so many great pictures. Here is our January 2019 SPI Photo Contest Winner! Congratulations to our first 2019 Photo Contest Winner, Wayne Gray of Armor Coatings Mississippi. 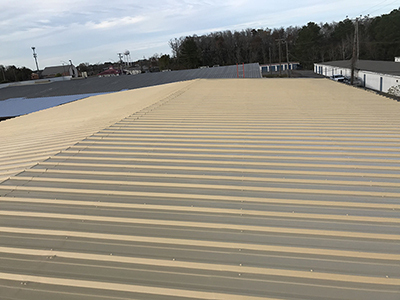 He sent us a few great photos of the 6500 sq ft metal roof he sprayed with SPI’s ElastFLEX HP polyurea, and won a $ 100.00 Amazon Gift Card for this one. Anyone can enter. Just send us a high resolution photo applying SPI foam, polyurea, or lifting concrete with Eco Rise for your chance to win an Amazon Gift Card or a $100.00 credit on your account. 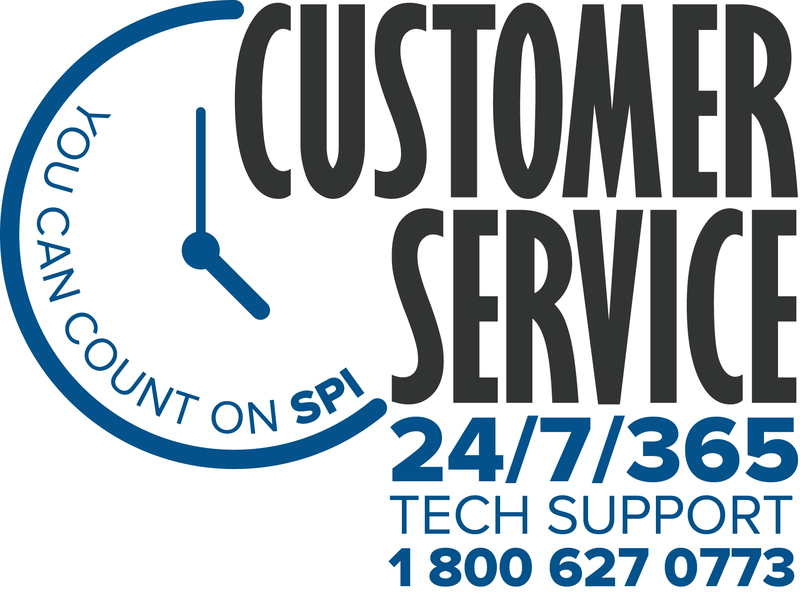 Visit www.specialty-products.com for full details or contact your SPI rep.